“The statement that there is a NATO legion in Ukraine is nonsense. There is no NATO legion,”Stoltenberg told reporters. 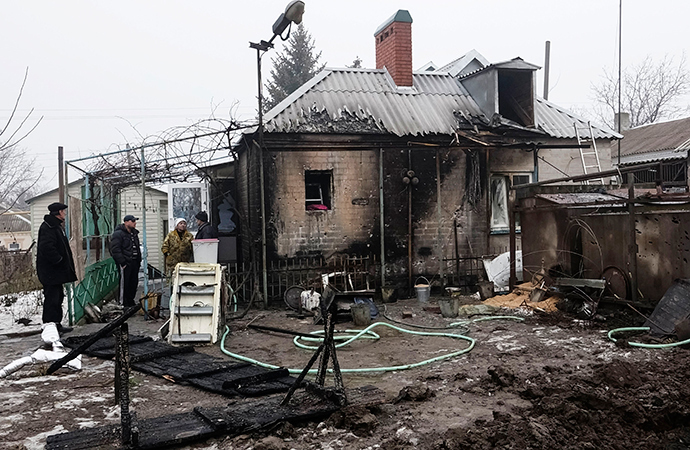 Following escalation, Kiev ordered “massive fire” on militia-held regions on January 18. 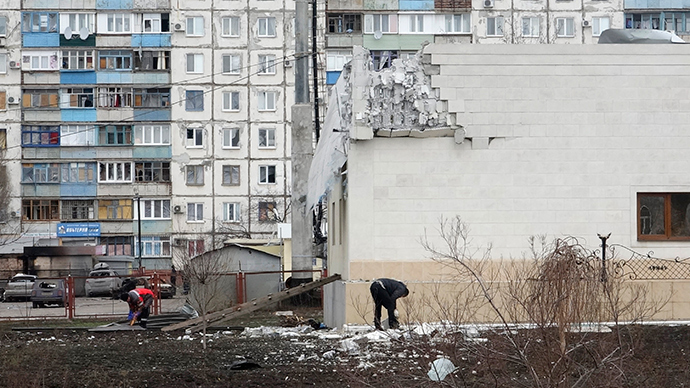 The self-proclaimed Donetsk republic’s leader accused Kiev of trying to restart the war. On Monday, US President Barack Obama promised the United States would examine options to“ratchet up the pressure on Russia” on the Ukraine issue. At the same time, US Treasury Secretary Jack Lew said Washington has “more tools” available to increase pressure on Russia. “I think we have seen that the sanctions work to create real stress in the economy. We have more tools. I am not today going to enumerate what the tools are but we have more tools,” Lew told a news conference in Brussels.